Hone your culinary prowess and turn your primal instincts to meaty masterpieces. 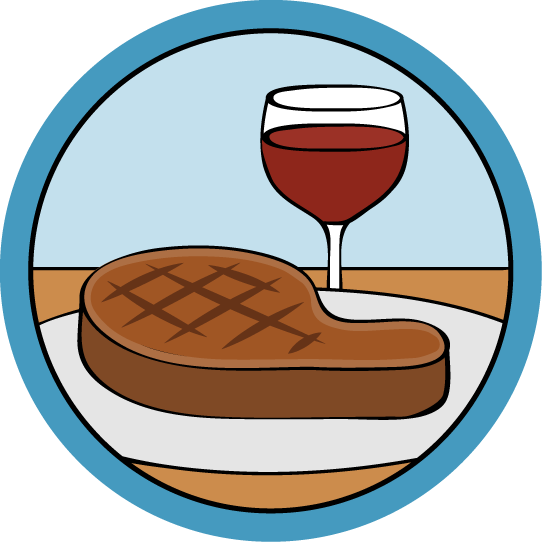 This introductory class covers everything you need to know to get started making the perfect beef dishes, from what cuts of meat are best for cooking on different heat sources to learning the Holy Grail of every meat enthusiast: dry aging at home. This class will guide you through all the basics you need and demystify the meat department in easy to digest lessons. Ditch the chef's hat and snobby lingo as we dive right into the basics of cooking the best beef you've ever had. If you've used the knowledge from this class to create an awesome project, write an instructable about it and try entering it in one of our contests! Mike is a self-taught DIY troublemaker who enjoys making a good meal, and getting creative with all kinds of food. Outside of the kitchen he's designed and built hundreds of prototypes that explore the intersection of functionality and whimsical absurdity, from chainsaw blenders to successfully melting metal in a microwave (though, that project eventually caught fire). His work has been featured all over the Internet, in print media in all kinds of languages, and even on Japanese television. When not getting his hands dirty building, Mike is a published author and video maker. Find out the 5 tools everyone needs to make the best beef, and the secret ingredient that's so obvious you'll wonder why you never thought of it. Ever wonder why there are so many cuts of meat, and why they vary so much in price? In this lesson we'll demystify the bovine and explore the 4 best cuts of beef for you to try. With the ground rules covered, we can look at basics that apply to almost any method of cooking. Learn the secret of making a tender steak, and how to get the perfect doneness every time. 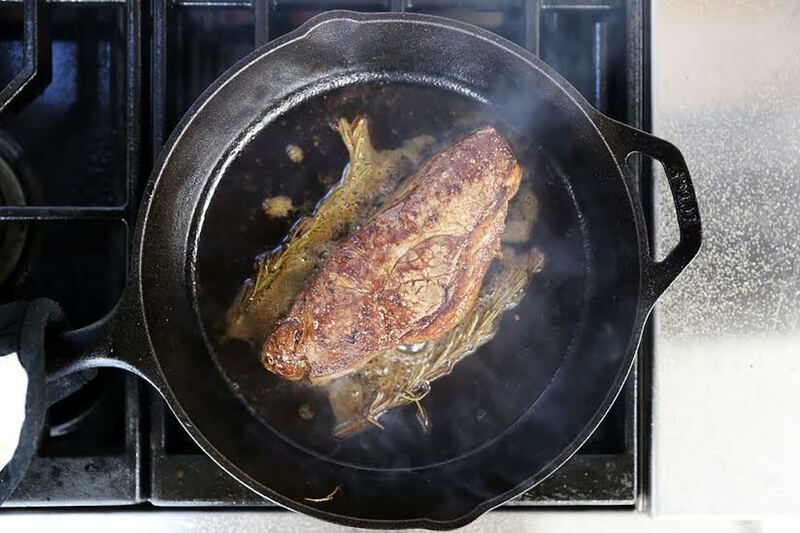 The stove top is probably the best way to cook steak. You read that right: stove top is better than grill, oven, broiler, or BBQ. Complete this class and you'll be a believer! Tap into your primal self and learn all about cooking on the open flame. They say that you eat with your eyes first, and achieving perfect grill marks is the best way to impress your guests. Anyone who's tried BBQ knows there's something special about smoked meat. Making your own at home is not only easy and inexpensive, but also opens up a whole new world of tastes you can achieve in your own backyard. Aged beef; the mysterious texture, the complex flavors, the indescribable taste. No longer the realm of high-end steak houses, making your own at home is not only possible but really not hard at all. This lessons covers the process start to finish.